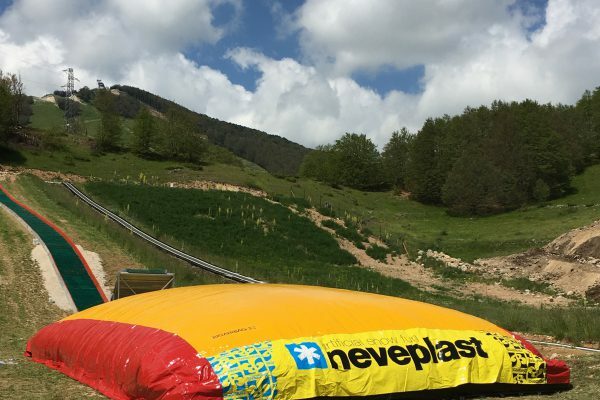 The Neveplast TUBBY center Coppo dell’Orso, Roccaraso is getting bigger! 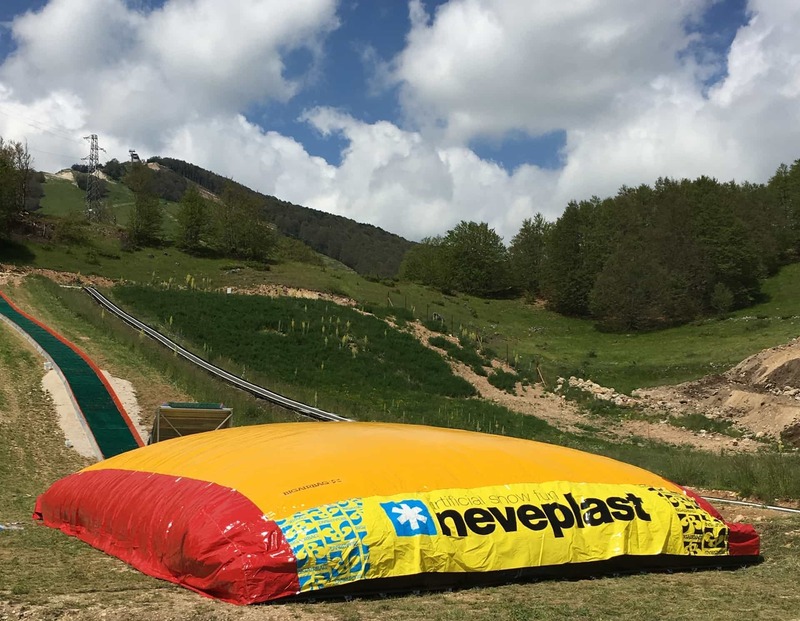 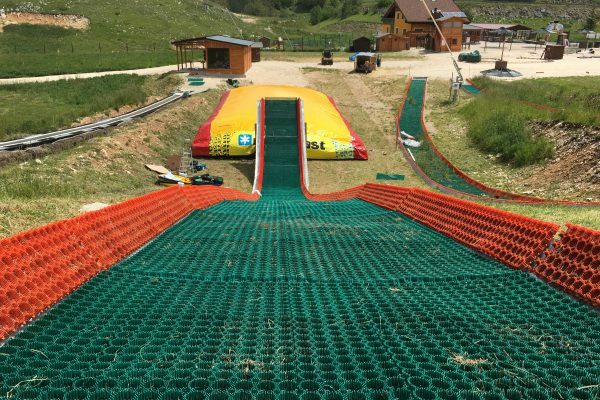 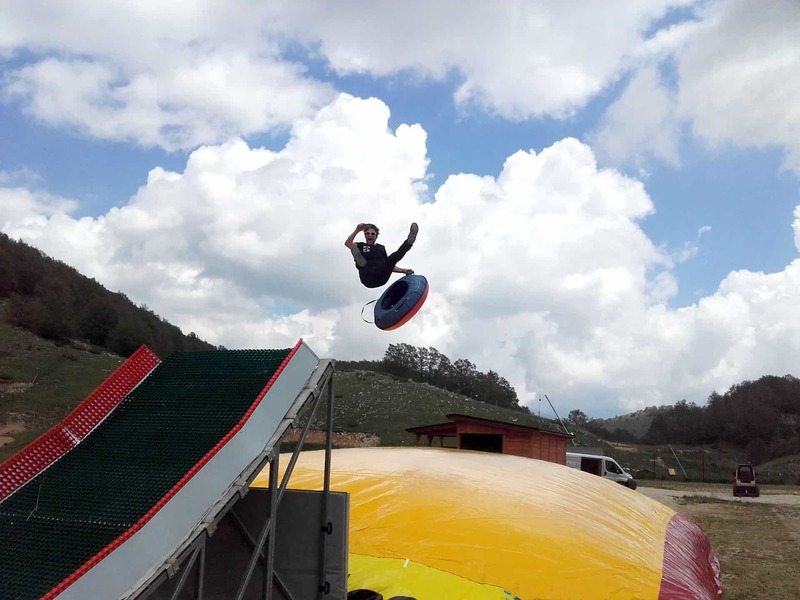 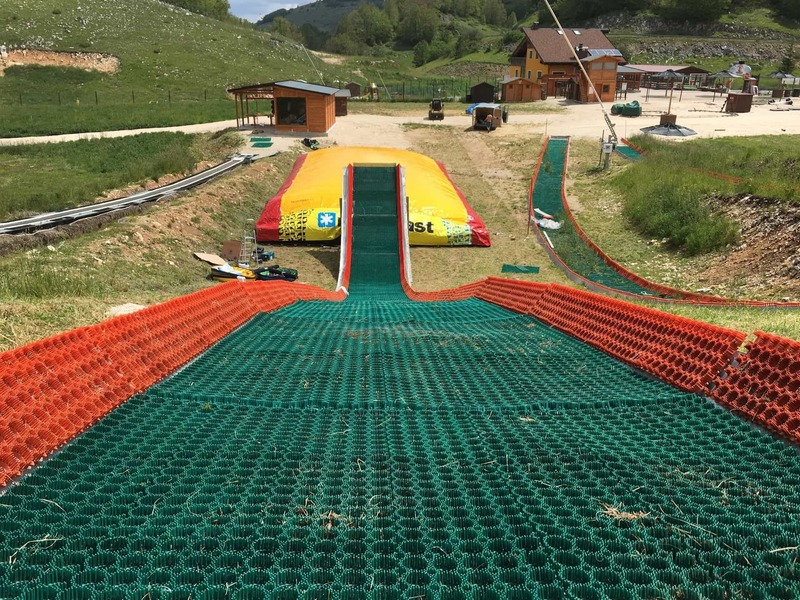 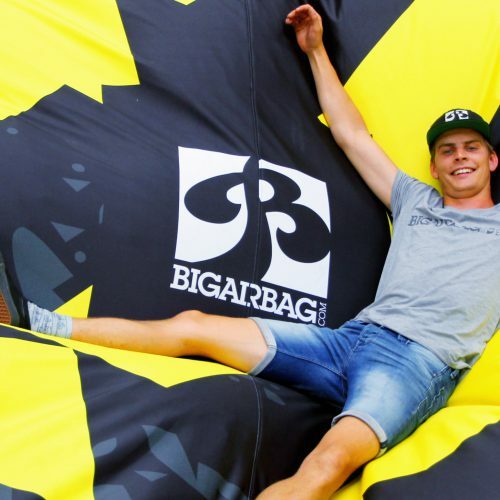 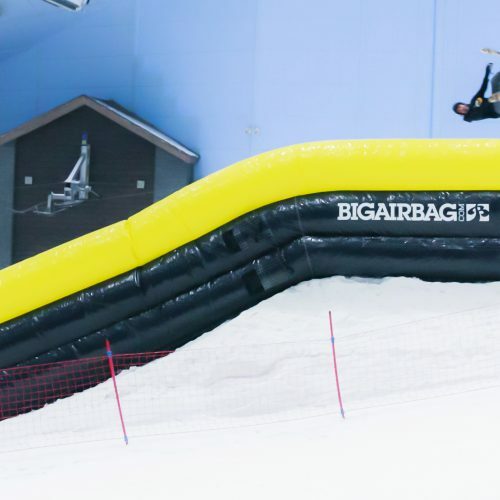 Next to the 120 meter long straight track, the one with parabolic turns of 130 meters and the one 40 meter Tubby slide for kids, the park has installed a fantastic slide ending with the BigAirBag. 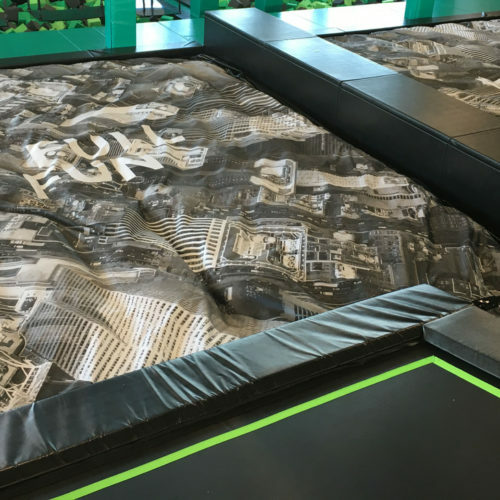 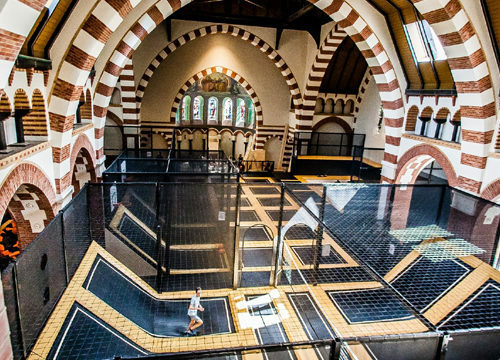 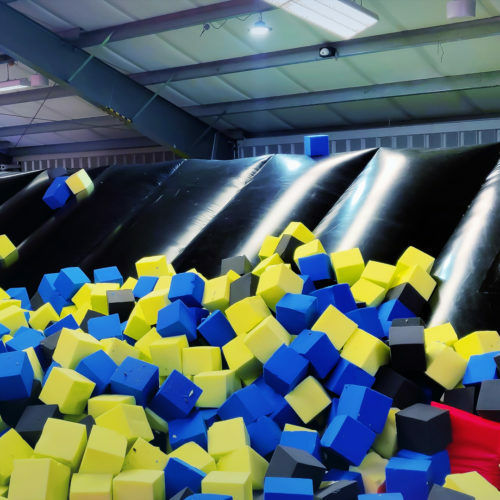 The brand new 100 meter long TUBBY JUMP is pure adrenaline! 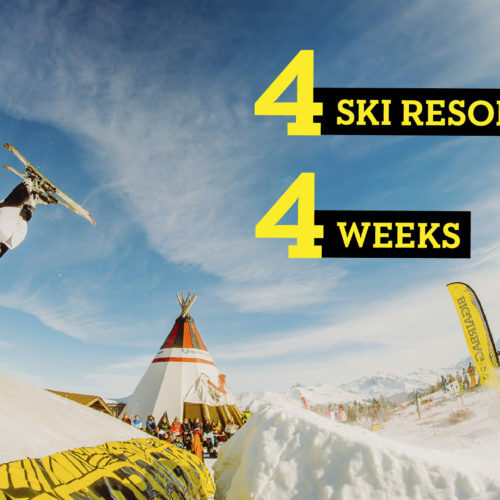 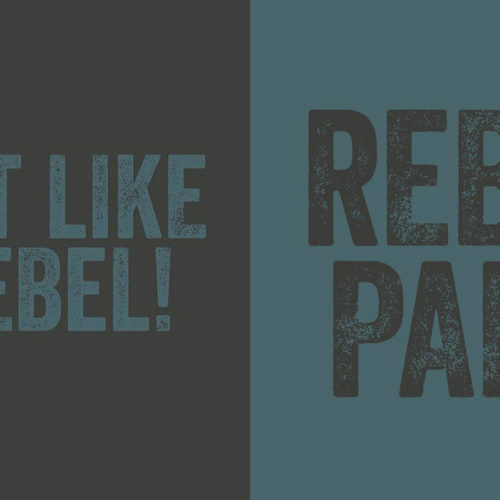 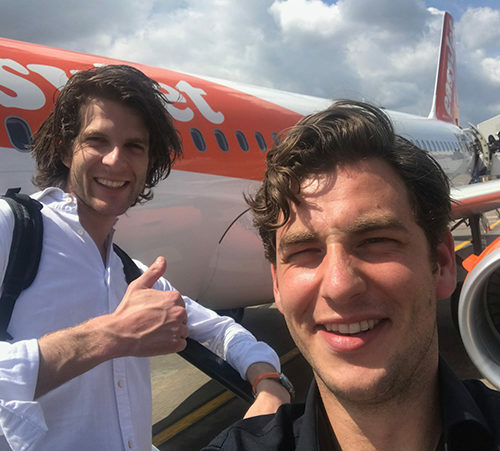 This thrilling experience guaranteed for 365 days per year and can be regarded as one of the best ways to make your ski-resort more profitable in both summer and winter. 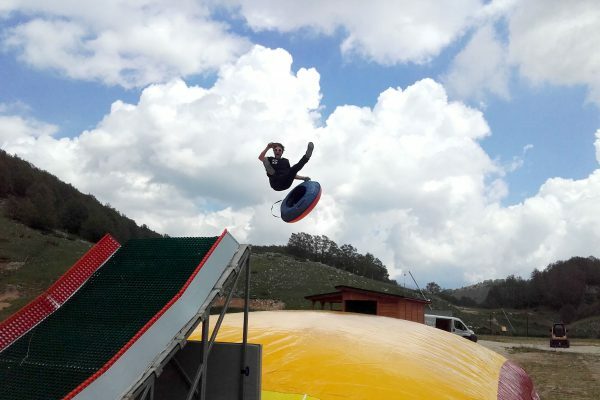 We have had a great time and will surely come back again!